The second incident was when listening to the ever excellent Red Box podcast. This time it was the 1970’s. A comedian was plugging his new show about the politics of the 1970’s. When asked as to why he chose that period his answer was well no one can remember what it was like and so any impressions he did would be accepted as correct. Again I am sorry but I do remember the 1970’s and it wasn’t a far off distant land shrouded in mystery. I am clearly getting old. Talking of days gone by I was also listening to yet another political podcast the Spectator’s Coffee House Shots, a view into the upper echelons of the Tory party thinking. 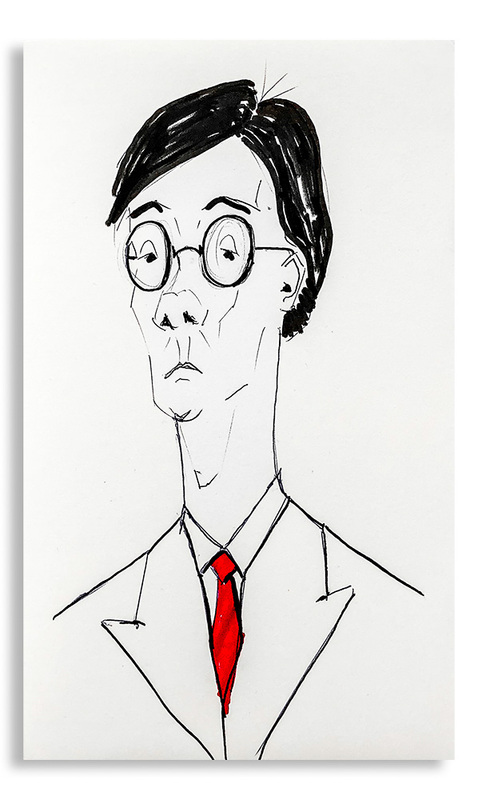 The one thing that really caught my ear was the fact they had had to move a talk with Jacob Rees – Mogg to the London Palladium because of the number of people who want to hear him. Now whether ‘the Mogg’ can fill all of those 2000+ seats is unclear but what is very clear is that amongst the high church of Tory thinking he is the man of the moment. This got me thinking. I think this is good thing for a number of reasons: First we would have a Prime Minister who actually believes in Brexit and so would do his utmost to see it succeed; Second when things go wrong, and they will no matter who was in charge, it would be nice for once for a Brexiteer to get the blame for the mess as opposed their being able to blame someone else; Third it will make Labour try and come up with some sort of resolution to their own Brexit nightmare – the party membership hates it but an awful lot of Labour voters, as well as their current leader, love it so something will have to give. This could mean that by the time of the next election in 2022 we will have a fight between two parties that will present a stark choice about how to handle Britain’s future. That can’t be such a bad thing. Of course this all does make some huge assumptions – not least of which is that there will be a recognisable Labour and Conservative party come 2022 or that the Government can hang on ’til then. Which brings me back to the 1970’s when a Labour minority government hung onto power for the best part of 4 years and had to deal with economic and political problems which make Brexit look like a picnic in the park. So perhaps there is hope for whatever Conservative government can be bandaged together after April 2019. This entry was posted in Brexit, Conservative Leadership Battle, Conservative Party, Labour Party, Politics and tagged 1970's, Brexit, Coffee House Shots, Conservative Party, European Elections, European Union, Jacob Rees-Mogg, Jean Claude Juncker, Labour Party, Nuclear Deterrent, Red Box, Theresa May. Bookmark the permalink.